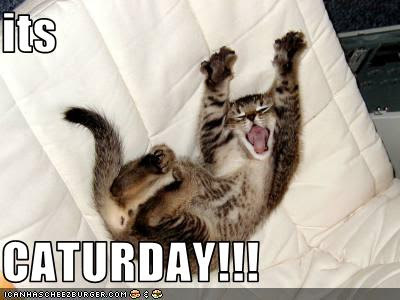 I hope you’re having a wonderful Caturday! The Weekend Writing Warriors are at it again! Click the link to see the rest of the brigade;). The eight sentences are from the sequel to Rescue by Ruin again. To save herself and her father Susan has agreed to pose for Warren, no idea if he can even paint. She got a little bit more than she bargained for;). Nothing escaped his eyes. With just a few lines in charcoal he captured the essence of his subjects. He hid none of it. The good, the bad and the ugly. He brought everything out on paper. And now he was about to use her as his subject. Thank you for stopping by and have a fabulous weekend.